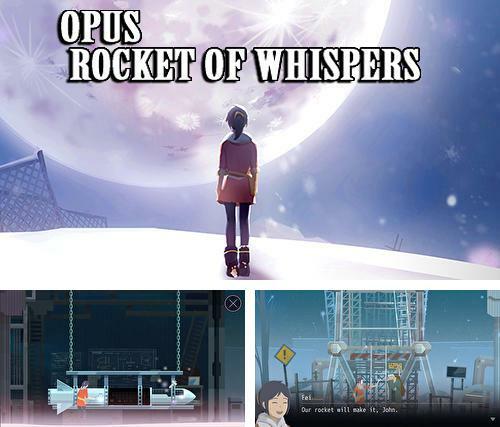 Opus: Rocket of whispers - two people who survived during the plague are trying to build a rocket to bury ghosts of the past in space. 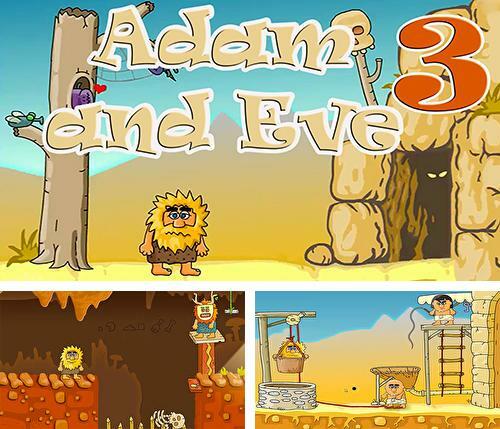 Adam and Eve 3 - help Adam find his beloved kidnapped by tricky enemies. 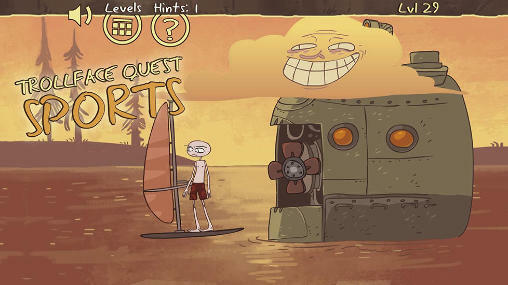 Take a brave hero across the levels full of dangers. 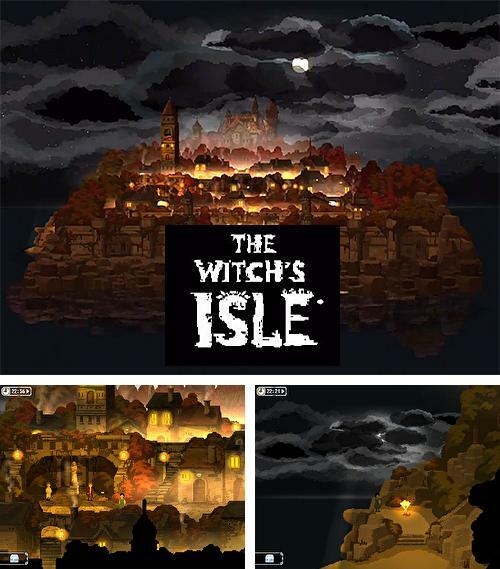 The witch's isle - help a young girl during her night journey along the twisted streets of a city located on a deserted island. 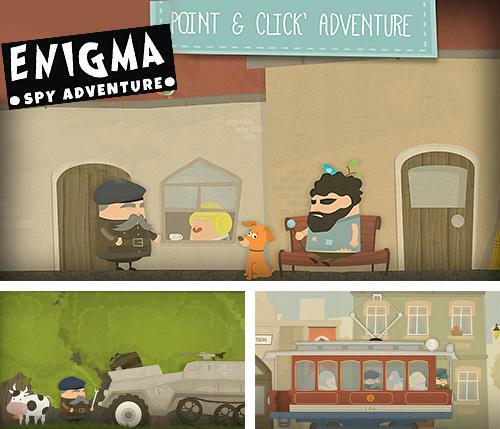 Enigma: Super spy. 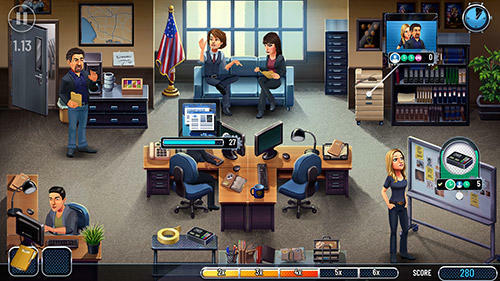 Point and click adventure game - help an experienced spy find a code book behind enemy lines and take it to the allies in London. 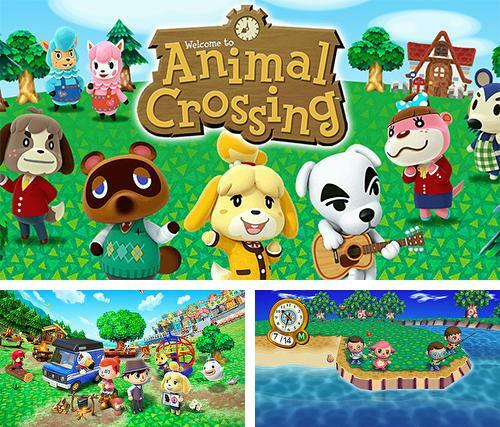 Animal crossing - settle down in a cozy village with cute animals and other characters living in. 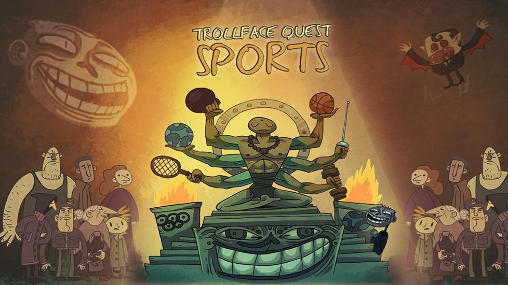 Meet neighbors and complete various tasks. 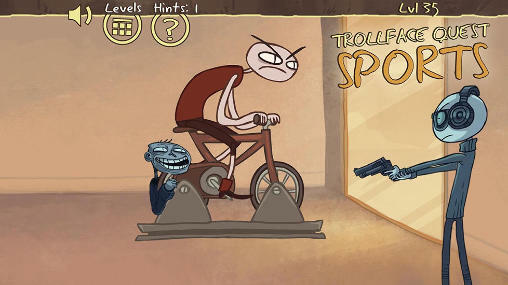 Is it love? 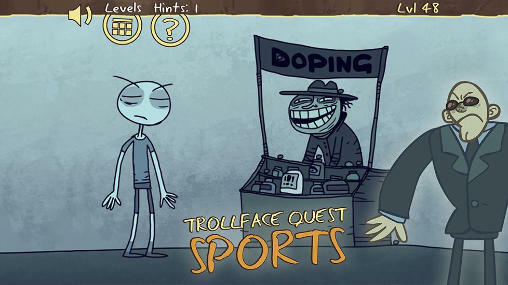 Mystery spell: Drogo. 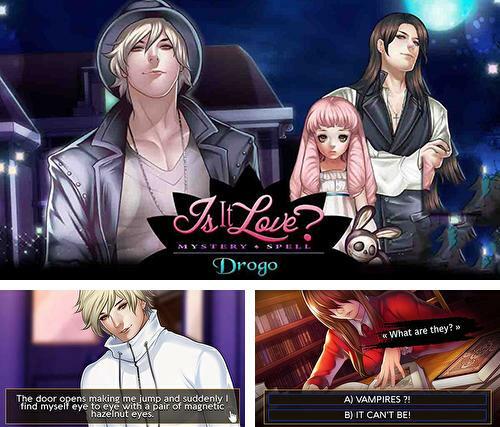 Vampire - help a girl reveal the secrets of a mysterious family, meet vampires and maybe find your love. 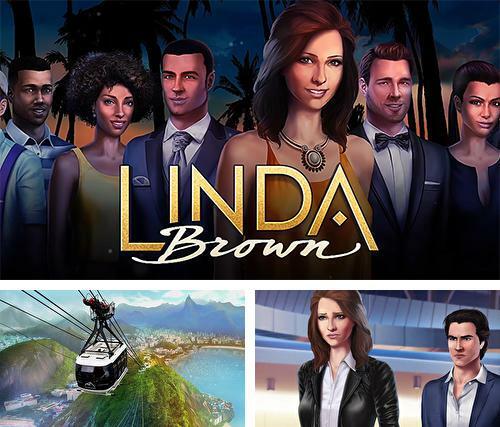 Linda Brown: Interactive story - help a young talented girl start a new life in a new city. 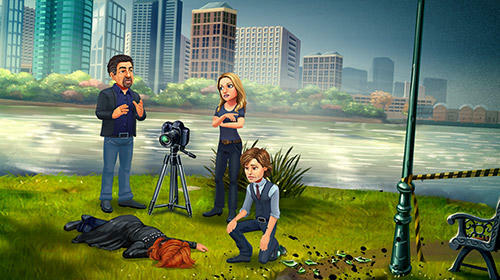 Take the heroine through hard situatuions of her life. 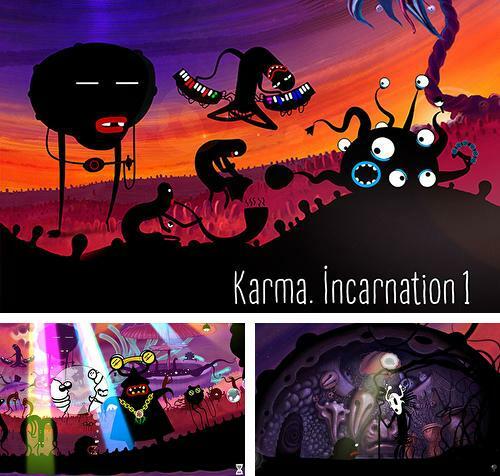 Karma: Incarnation 1 - help the hero rescue his beloved who was kidnapped by evil spirits. 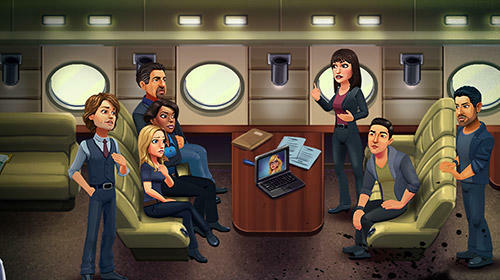 To do this the character must turn into a powerful dragon and defeat evil. 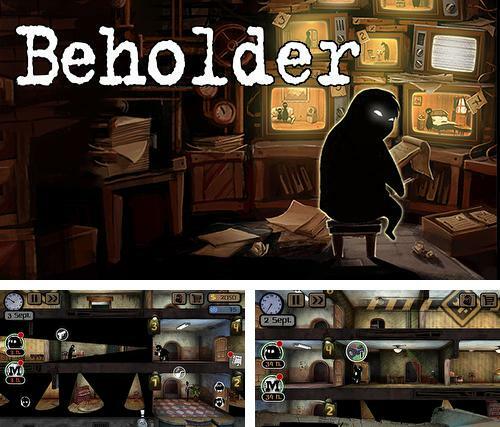 Beholder - watch the inhabitants of an apartment block. 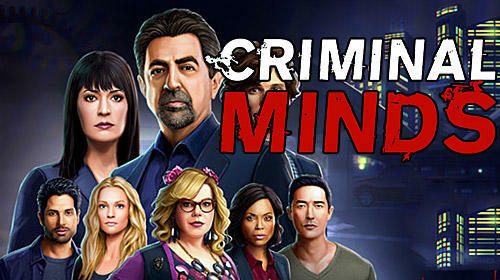 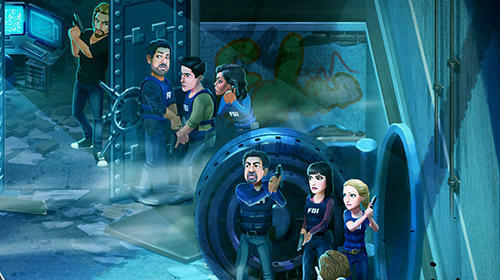 Examine their apartments looking for objects prohibited by the government and damaging information. 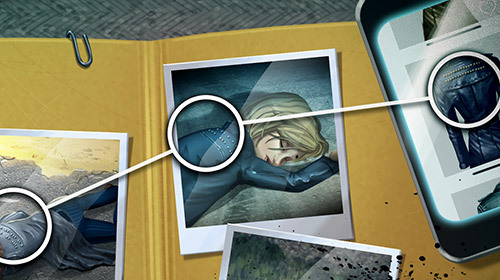 Her Majesty's SPIFFING - step on board of a research space ship of her Majesty and travel across the galaxy discovering new planets.